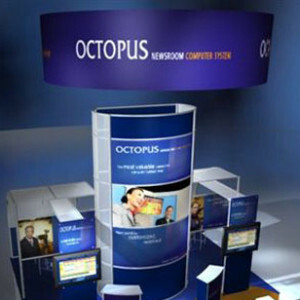 Do you need an exhibit for your next convention? One of the best ways to get up and running is to rent a trade show booth. When you rent a trade show booth there are a number of benefits that you can get, whether you choose 10 by 10 exhibit booths or something larger. When you rent instead of buying, you can save considerably on the initial costs that you pay. You could use that money for something else instead. Smaller exhibits can work well in almost any spot on the trade show floor, so you are not limited as far as space and location are concerned so you can get better exposure by being near an entrance or exit. Renting also means that you do not have to pay for storage or transportation, and you do not have to be concerned with older or outdated components. When you rent you can use a different display, graphics, and design configuration for each show if you want, or you can try out a specific design before you spend a considerable sum on a purchase. If you own your booths and displays then you are responsible for putting them up and taking them down. But most exhibit rental companies will handle this for you. In many cases, you can rent a trade show booth for just a fraction of what you would end up paying to buy these elements. If you are on a smaller budget or you only plan on attending a few shows each year then paying a lot for something you may not use much or cannot really afford is not necessary because you can save by renting instead. Choosing 10 by 10 exhibit booths to rent can help you ensure that you get a floor location that is ideal in both price and access. Some larger booths may not fit in certain areas of the trade show floor, and some locations may be out of the way and more difficult for visitors to reach or even see. If you choose a smaller option when you rent a trade show booth you may be able to avoid these problems. Instead of buying outright, you can rent a trade show booth and eliminate any storage and transportation costs and concerns. These costs can add up over time, and there may also be concerns about any damage that could occur while you are moving or storing the individual components. Renting gets rid of all these hassles. 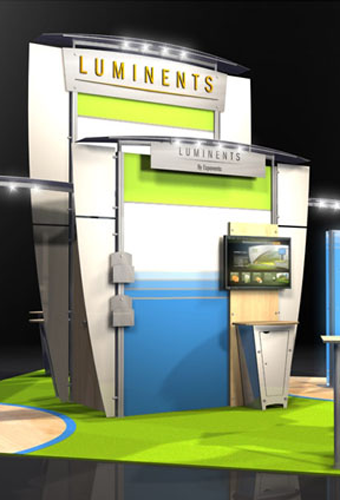 If you rent a trade show booth, whether it is one of the 10 by 10 exhibit booths or a two-story structure, you can use a new and different design for each show where you exhibit. This may give you an edge because you will always have modern displays that are effective and attractive, without having to pay to replace each component as it wears out. Don’t let anyone ever tell you that a trade show exhibit rental isn’t customizable–it is! 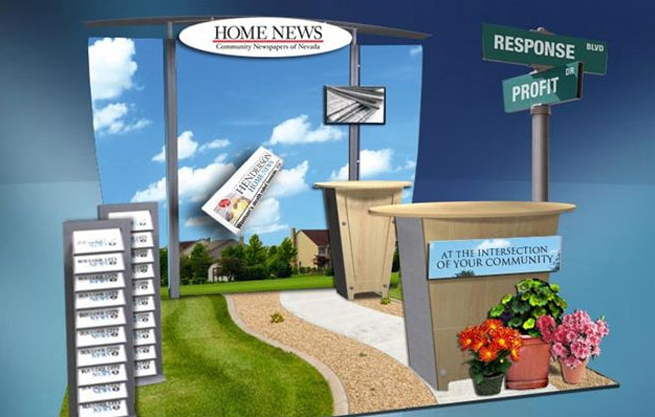 Why not rent a trade show booth and make your life easier and less stressful? 10 by 10 exhibit booths and other rental options may be set up and taken down by the rental company, eliminating these from your to do list. 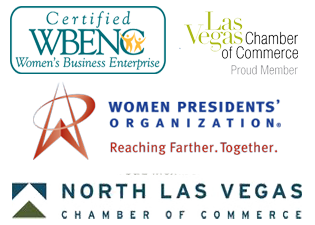 Since experienced professionals handle these tasks, they are done right, and in less time than you would typically spend doing it. What other benefits do you enjoy when you rent a trade show booth?